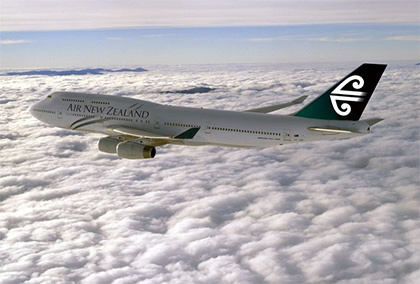 For the fifth year in a row, Air New Zealand has received the best airline accolade, beating rivals Qantas, Singapore Airlines, and Virgin Australia, which were ranked inside the top five. The assessment is based on 13 criteria, judging airlines on factors like passenger reviews, financial performance, fleet age, environmental leadership and staff management. To be named airline of the year, a carrier must have a seven-star safety rating and for airlines offering long-haul flights, the quality of premium economy and level of passenger comfort is crucial to the evaluation. 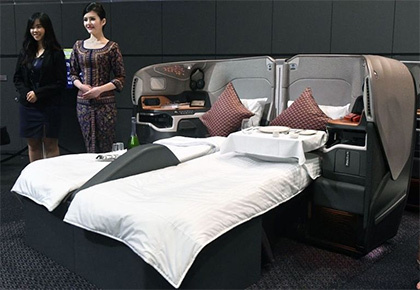 Air New Zealand—judged to have the best premium economy class—was commended for "continually innovating in all cabins," along with its super comfy flatbeds. 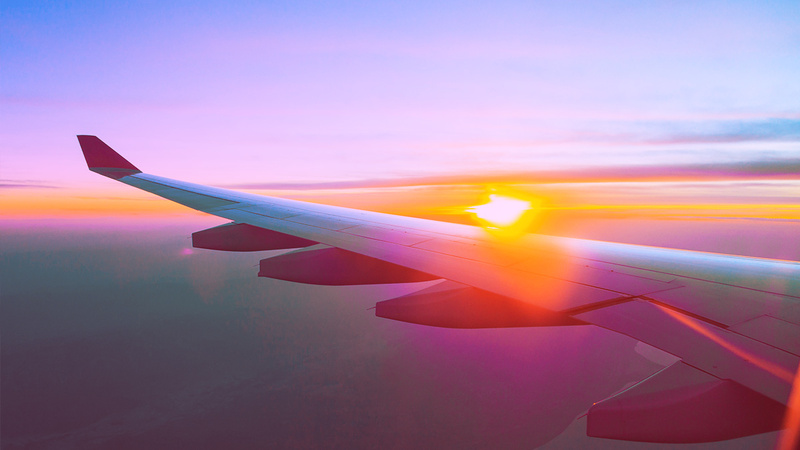 The airline was also praised for its "seemingly endless" innovations, particularly the wristbands which allow parents to keep track of their children when they're traveling alone. The judges commended the airline for being serious about minimizing its impact on the environment, as well as looking after its staff. Here's the best airlines in the world list in full, according to AirlineRatings.com.